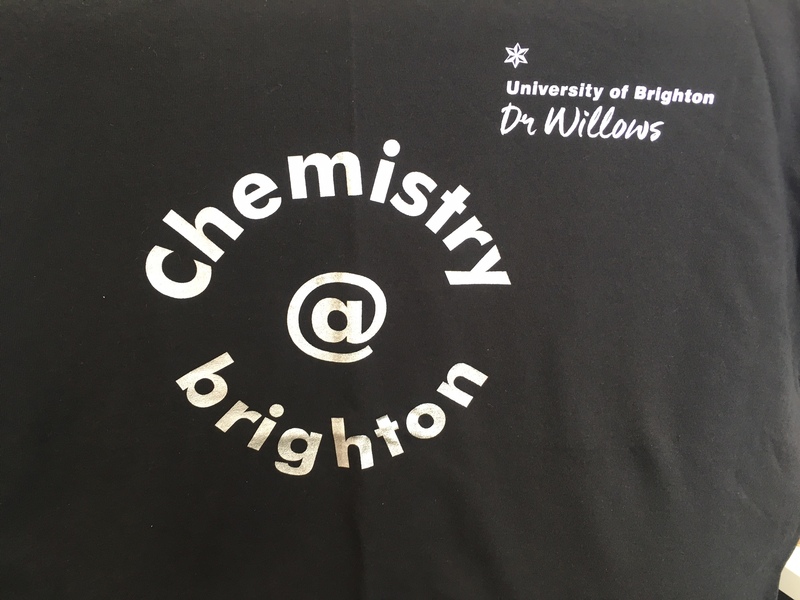 On key days in welcome week many of our staff can be found wearing chemistry@brighton t-shirts. If you are lost or have any queries then please grab one of them and ask for help. The sun is out and the students are on study leave before exams start next week. 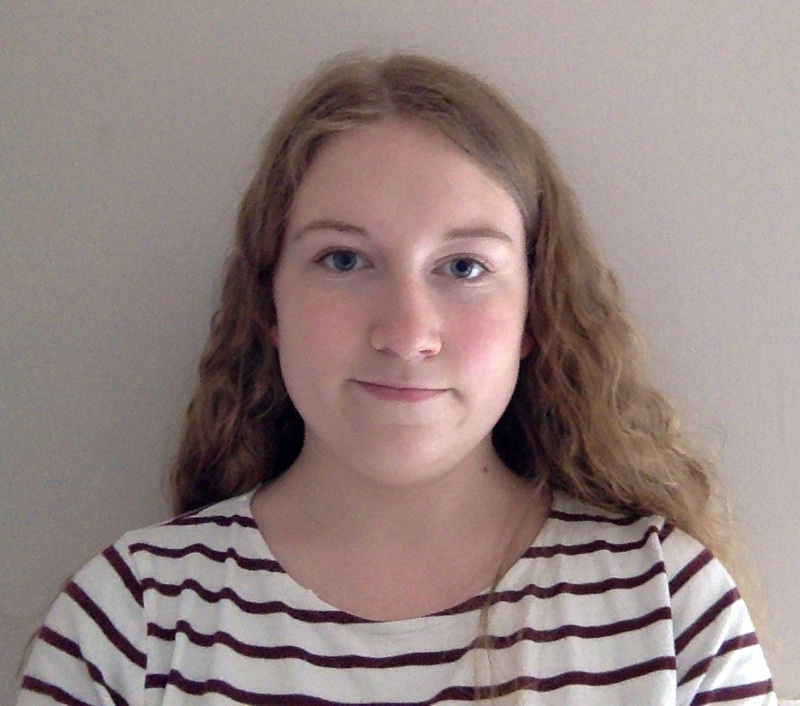 What better place to do your revision than a sunny beach with a cool sea breeze. 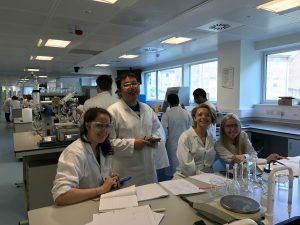 Our first years have made it to the end of the year and as a last teaching event we held our annual errors lab. Who knew errors could be so much fun! 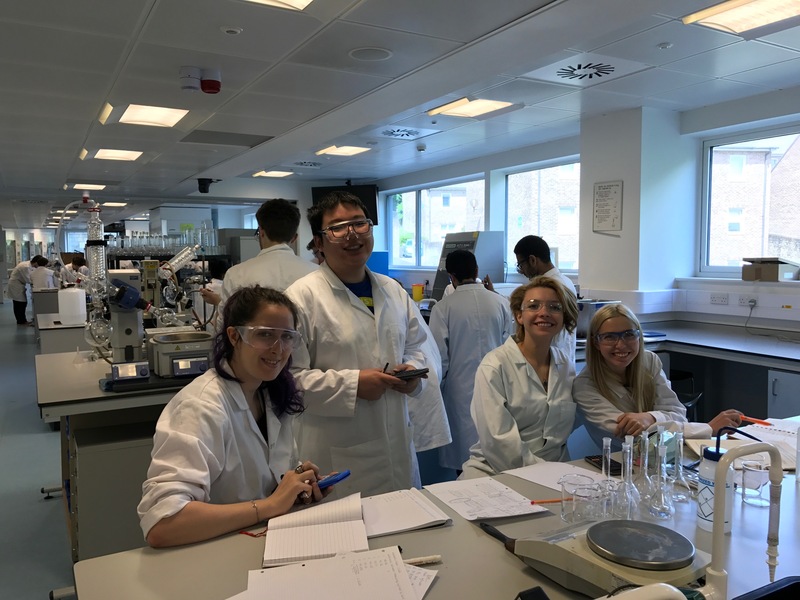 Right from the start our students learn the essentials of analytical chemistry, accuracy and precision and this lab puts into practice and illustrates the errors in the equipment they use. 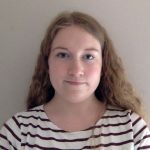 The challenge is rewarded with prizes for the first team to finish, the best designed results sheet, the best data and the most salient results. 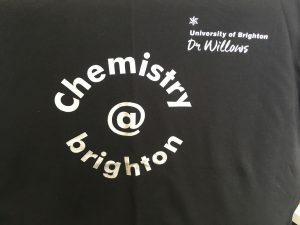 We hope you’ve had a great first year here at Brighton, we’ve certainly enjoyed working with you! Good luck for the exams.